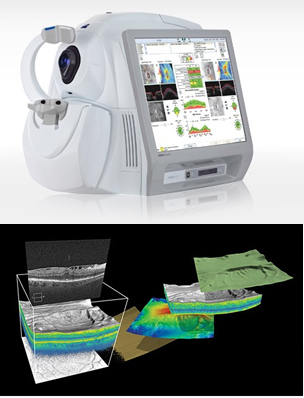 Thomas & Mackay utilise the Zeiss Cirrus HD-OCT for a comprehensive retinal assessment. OCT imaging is available at the Norwood practice. Your optometrist may discuss the benefits of performing a scan at your eye examination.